Sculptures, stainless steel, textured paint, LED lights. 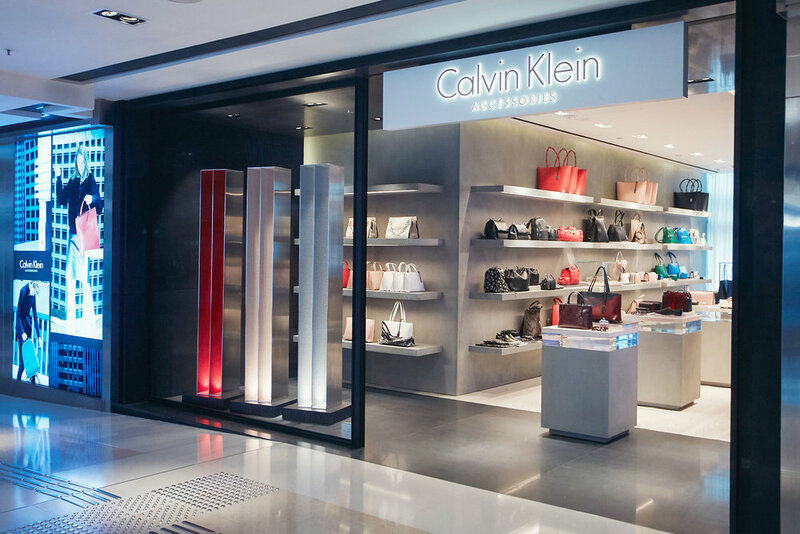 Calvin Klein, Hong Kong. Sliced vessel series as a collaboration with Calvin Klein.